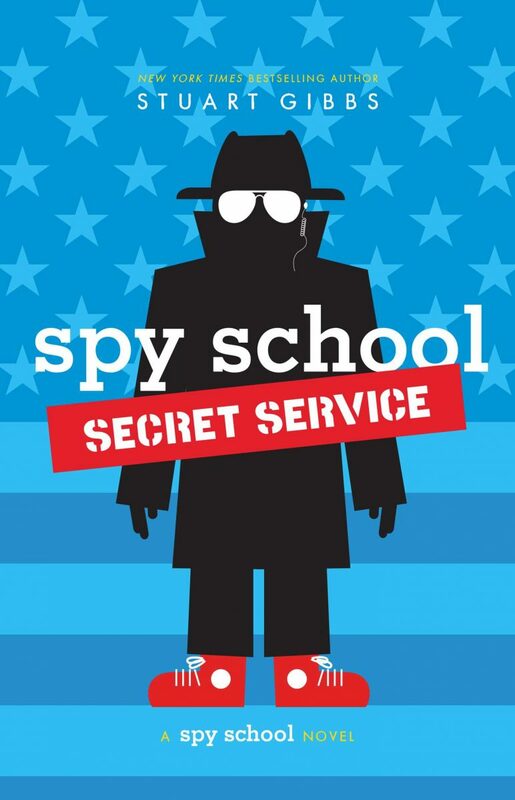 Spy School Secret Service – Ben goes undercover in the White House to take on a SPYDER operative determined to assassinate the president in this latest addition to the New York Times bestselling Spy School series. Absolutely love this author. I have been reading to my Granddaughter every Wednesday evening for several years now. I buy her a copy of the latest Gibbs and have it mailed to her and then buy mine on Kindle. She follows along and then sometimes reads to me. The humor, suspense and characters have her guessing what is going to happen in the next chapter before I can draw a breath. To hear commentary and her laugh makes me smile. Great reads and a good way to teach new words. Be aware these books use teenage language, but really nothing that is inappropriate or unnecessary to the story. Stuart Gibbs is the author of the FunJungle series, as well as the New York Times bestselling Spy School and Moon Base Alpha series. He has written the screenplays for movies like See Spot Run and Repli-Kate, worked on a whole bunch of animated films, developed TV shows for Nickelodeon, Disney Channel, ABC, and Fox. Stuart lives with his wife and children in Los Angeles. 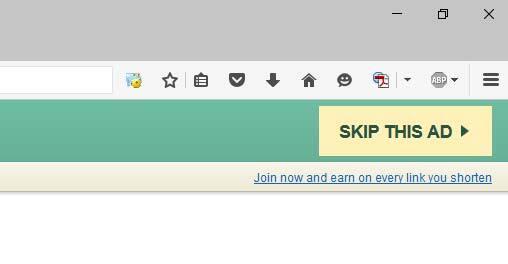 You can learn more about what he’s up to at StuartGibbs.com.